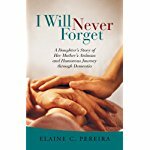 I Will Never Forget"is a powerful heartwarming story that helps others know that they are not alone in their journey and brings a very special humanity to the cold medical statistics of Alzheimer dementia. Very highly recommended for community library Health & Medicine collections, for personal reading lists it should be noted that I Will Never Forget"is also available in a Kindle edition ($3.99). March 2014 #1 on Amazon!!! 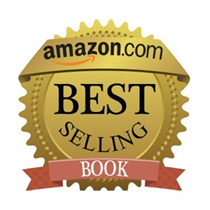 "I Will Never Forget" is a Best Seller on Amazon!!! Honorable Mention Winner! "I Will Never Forget" was just awarded an Honorable Mention in the 2013 Readers’ Favorite Award Contest in the Memoir Category! is a 2013 Readers’ Favorite Honorable Mention! Bronze Medal Winner! 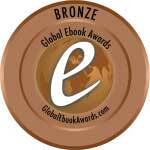 "I Will Never Forget" was awarded"a Bronze Medal in the Aging Category from the 2013 Dan Poynter’s Global EBook Awards!!! WINNER! "I Will Never Forget" WON in the Aging Category"of the 2013 National Indie Excellence Awards Contest!!! "This is the memoir’s first WIN!" I’m honored for the memoir to have earned this Big Win, a tribute to all caregivers and individuals with Dementia. 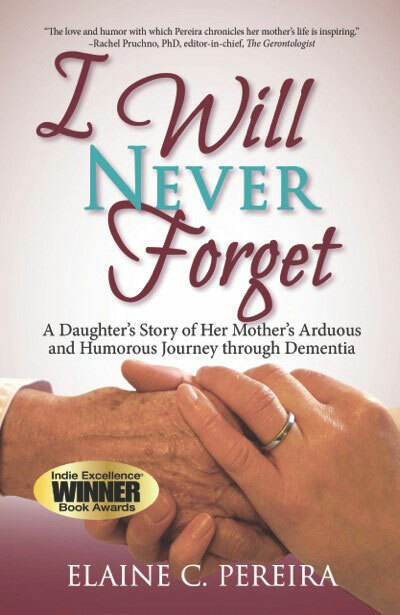 Honorable Mention in Non-Fiction from Lucinda Publishing for "I Will Never Forget" in The 2013 Awards Competition! " FINALIST! "I Will Never Forget" was awarded a Finalist in The 2012 Best New Non-Fiction Category of the USA Best Book Awards Competition! HONORABLE MENTION "I Will Never Forget" was awarded an Honorable mention in"Non-Fiction"in The Hollywood Book Festival! Book Contests and Achievement Awards are incredibly important and valuable to marketing success and elevate one’s work to a level of higher esteem. "I have acquired six of these so far, the most prestigious of which is the 2013 "National Indie Excellence Award" WIN in the nd the most recent an "Honorable Mention in Non-Fiction" from LuckyCinda Publishing on June 16, 2013. "Rising Star Award" given by the publisher iUniverse. "Editor"s Choice Award" given by the publisher iUniverse. A positive, unsolicited, independent book review is, in my option, the highest compliment a well written book and its author can receive. "I have been fortunate to receive many of these. This “stellar” evaluation authenticated the book’s quality and verified it worthy of “global market appeal." "(The first chapter) is a powerful and poignant opening that sets up the decline in the mother's abilities. This author has daringly jumped back and forth in time, and happily this works well. She set up the pattern in the first chapter showing the contrast between 'then' and 'now' and she follows that pattern through many more chapters. Well done!" "But the most amazing part is the author's use of explicit dialogue. With exquisite detail, this author has documented apartments, clothing, jewelry, habits, pets, dents in cars, doctors, and family members. She has a gift for description." "Overall, I don't recall checking all these boxes 'yes' on any recent evaluations, but this author puts it all together very well. Her dialogue is remarkably well done." "The author has given readers incredible insight into the insidious nature of dementia's disease that robs us of our parents." . "Most importantly she has taken readers on her own journey down the road of dementia with a beloved parent." "Readers will find some of themselves and their own experiences (in her book) as well as offering sound advice about keeping a notebook of vital information." "This book gives those of us out there on the front lines reassurance that we can look back, when the angels come, and say, I wouldn't have done anything different. "I'm caring for my parent on my own terms." "This book rings true. "Thank you for sharing your story." If you wish to contact me, I would love to hear from you, Please email me directly at elainep@iwillneverforgetbook.com.